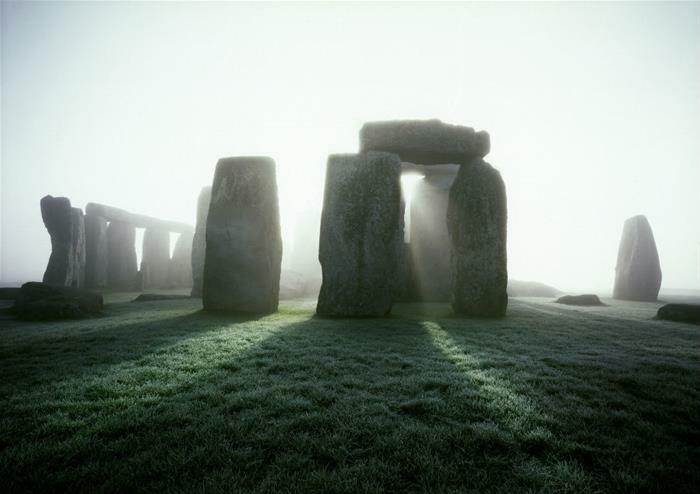 Mysterious Stonehenge is one of the world’s greatest puzzles. These towering rocks have stood on Salisbury Plain for around 5,000 years and we still don’t know who put them there or why! 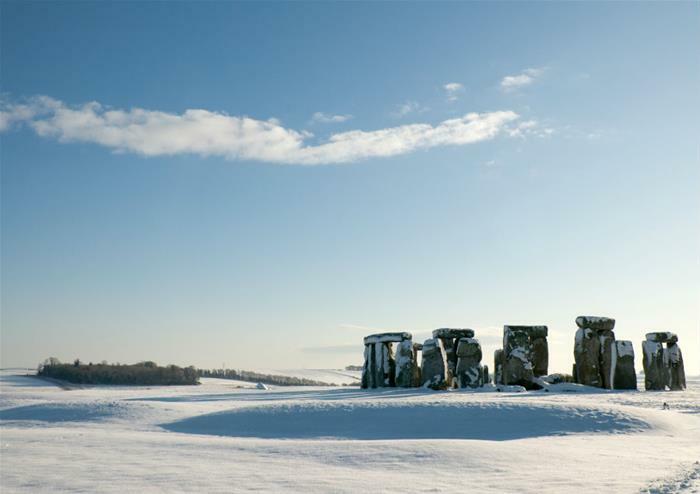 Get closer to the truth this Boxing Day with a visit to Stonehenge from Central London travelling on a comfortable coach. 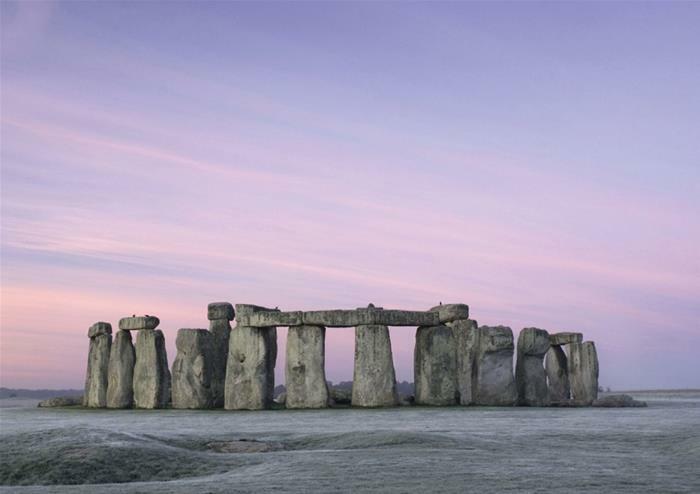 Once you reach Salisbury Plain and the site of Stonehenge, you will be given an informative audio guide so you can discover the monument at your own pace. Walk around the stones and make up your mind about their uses – will it be religious temple or astronomical clock? 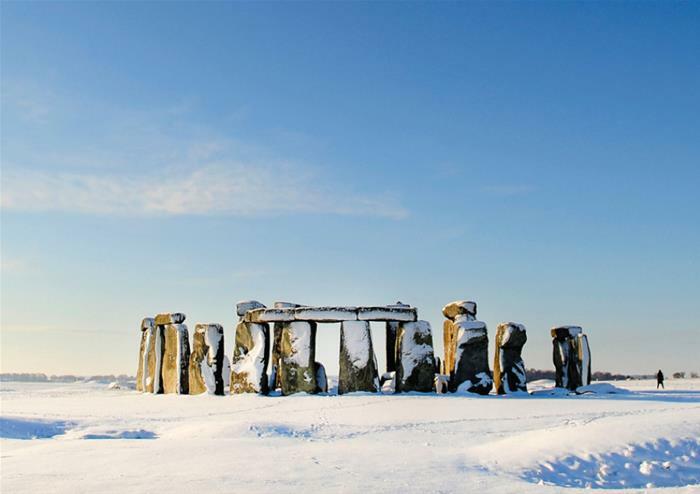 Stonehenge truly has a magical feel about it and you’ll be able to experience this on a tranquil Boxing Day morning! Please note that this tour is unescorted.